Legendary producer Zaytoven has been all around this year already, dropping a collaborative project with Chief Keef that many are hailing as one of Sosa's best efforts in a while. Zay has a habit of bringing the best out of artists with his production and that continues on the fresh Make America Trap Again. 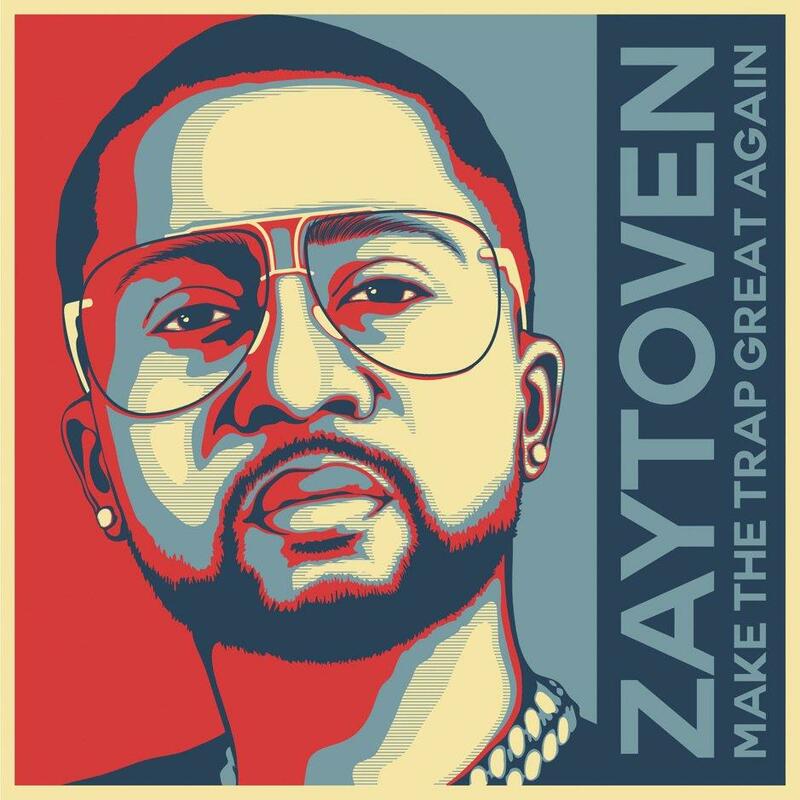 Kevin Gates has toyed with the concept in the past but Zay took it and made an entire project off of it, becoming the Trap President and bringing along some of his closest friends for the ride. Updated a few days ago on Zaytoven's YouTube page, new songs started to pop up with names like OJ Da Juiceman, Quavo, Takeoff, Tyga, Big Bank, Paul Wall, and more. Trap music has been the most popular subgenre of rap for a minute but whenever Zaytoven comes around, the style is lifted and now, he's taken control of the entire trap country. Let us know what your favorite song is from this project in the comments.